Ferguson plc has retained Hanold Associates for their Senior Director Global Talent search. Keri Gavin and Kile Hanold are leading the search for the role located in Ferguson’s US headquarters in Newport News, Virginia. Ferguson plc is the world’s leading specialist distributor of plumbing and heating products, supplying to professional contractors and consumers in the USA, UK, Canada and Central Europe. Ferguson serves the Repair, Maintenance and Improvement (RMI) markets and holds leading positions in many of these areas. The business bridges the gap between the large supplier base and geographically dispersed professional customers. Ferguson has 33,000 associates working across 2,310 international branches, with 22 distribution centers and 6,100 fleet vehicles, bridging 44,000 suppliers and 1 million customers. 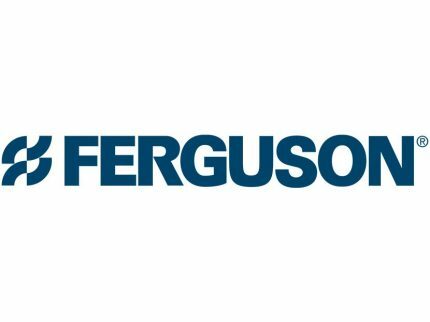 In the US, Ferguson is the leading distributor of plumbing and heating products, operating nationally and serving the residential, commercial, civil and industrial markets. In the UK, Ferguson operates three businesses under the Wolseley brand, predominantly in the trade market. The UK business mainly serves RMI markets and has relatively low exposure to the new construction market. Reporting to the Chief Human Resources Officer, Sammie Long, the Senior Director of Global Talent will hold the senior leadership role for the global talent function. They will be responsible for driving Ferguson plc’s enterprise-wide talent vision, strategy and programs and will serve as a member of Ferguson plc’s Global HR Leadership Team. 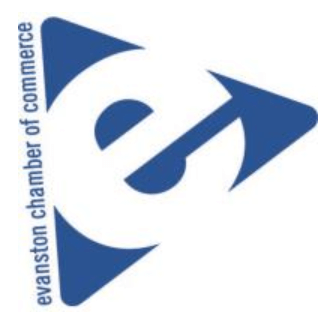 This is an individual contributor position that will focus on the strategy and design of talent reviews, performance management, talent assessment, leadership development, engagement, values and D&I.